Hello dear friends! How are we doing today? 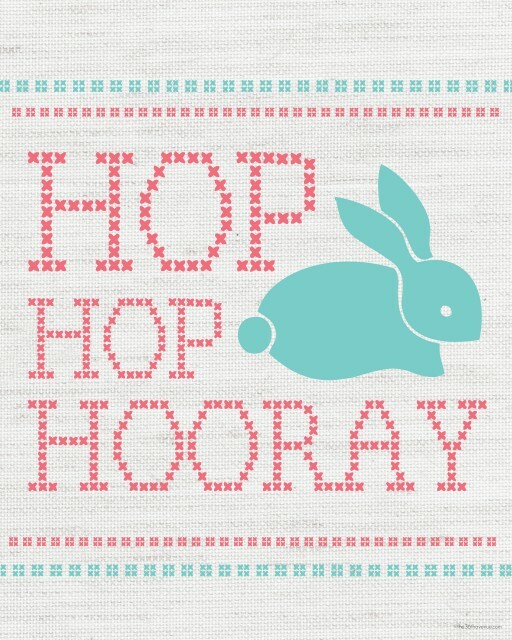 I’m happy to be finally in Spring and ready to start getting my Easter Decorations ready. 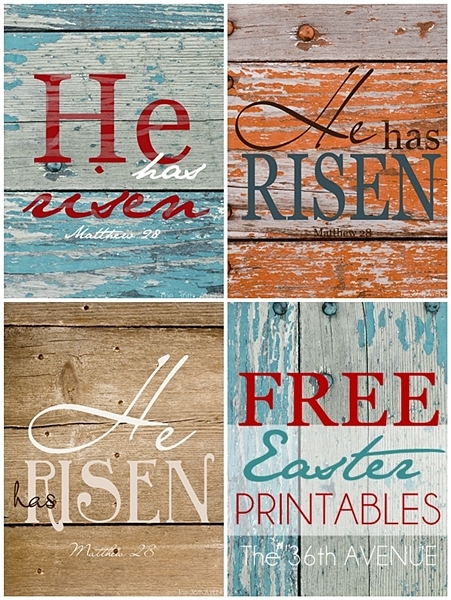 I made a set of Free Easter Printables for all of you our wonderful readers. We are loving the burlap background and the cute cross-stitch font. I hope you like them as much as we do… Take a look! To print them simply click on the links below. 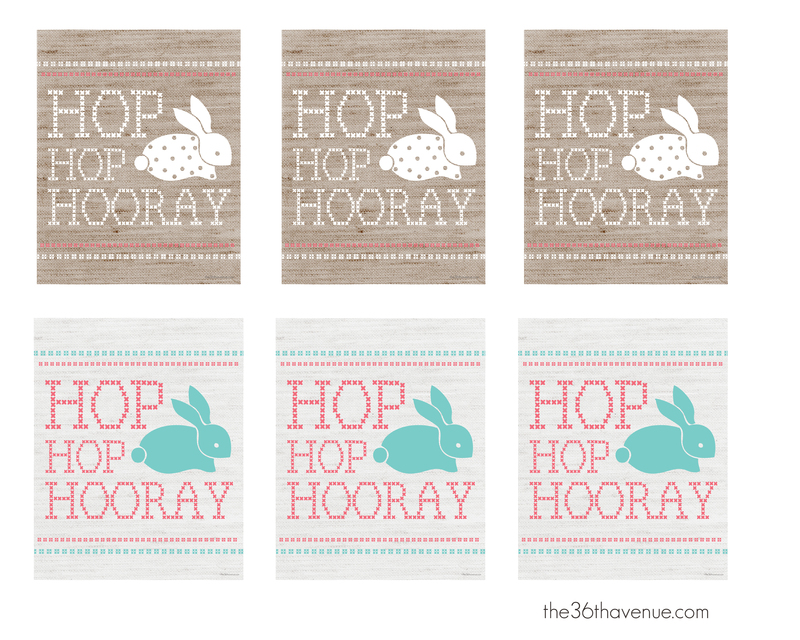 Set of 6 Gift Tags Easter Printable. 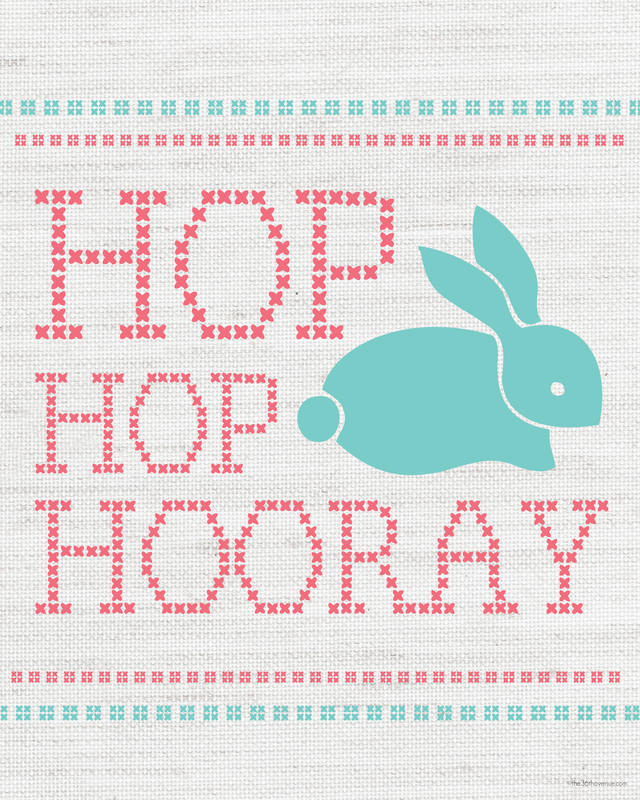 Here are some other Free Printables that you may like! 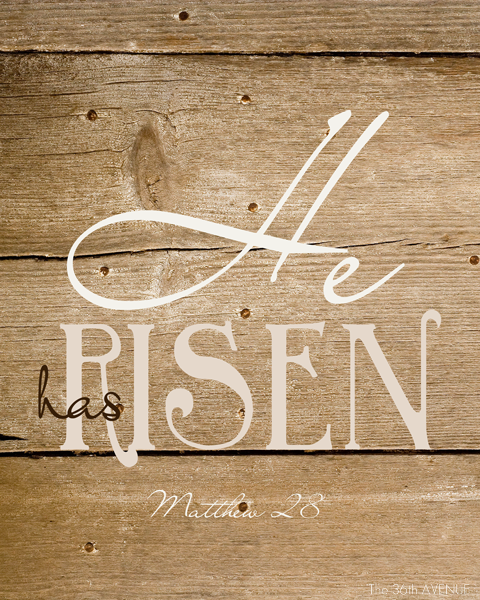 He Has Risen Free Printables HERE. 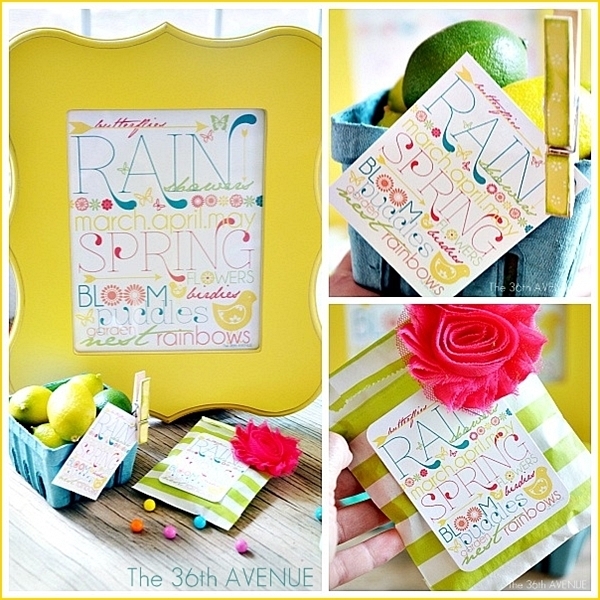 Click HERE to get this fun Spring Printable. 20 DIY Easter Egg Tutorials. So darling!! Thanks so much!!!! 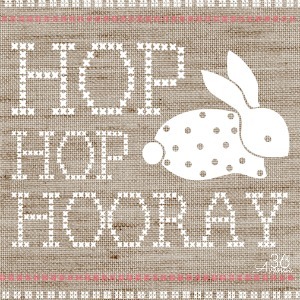 The burlap background is just adorable! I love these!! I love these. I’m definitely going to use some for my decorating. Those are so adorable Desi. I love them! 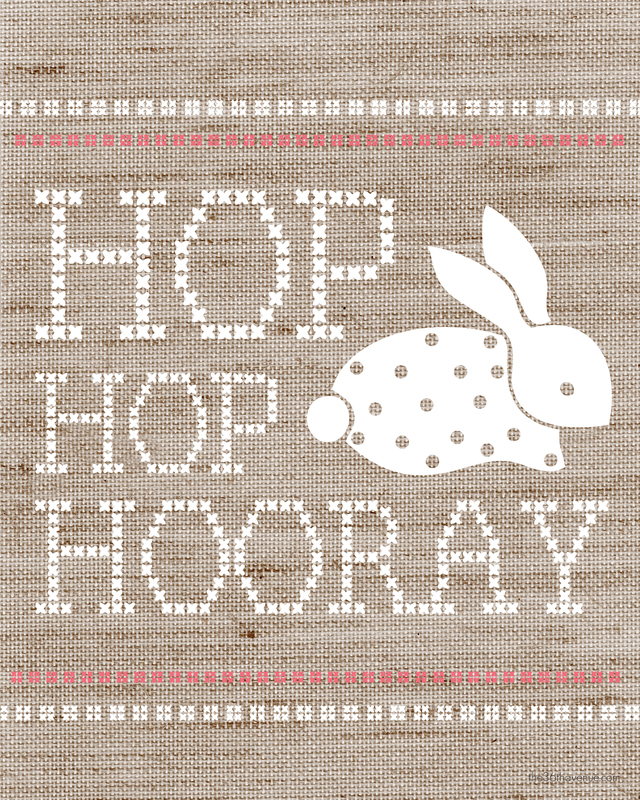 Hi Desiree – all of the printables are so great!! Thanks for sharing and pinning! Happy Monday and have a fabulous week!